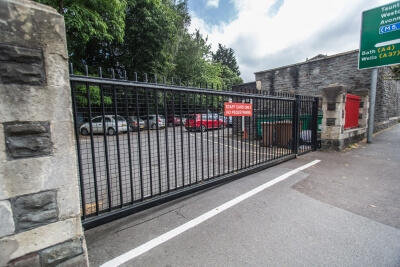 The majority of our customers choose an automated gate for one reason… safety and protection. This is especially important at schools, we all want to protect our children. As well as the standard safety regulations required of a normal install, schools have special considerations to adhere to. Something we’re well practiced in doing. 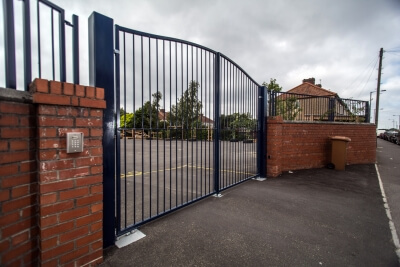 Having worked with many schools and other educational institutions over the years, we understand what needs to be taken into consideration, the practical and safety concerns, when installing and maintaining school gates and fencing. Call us on 0117 978 6095 for a discussion and a free quote. 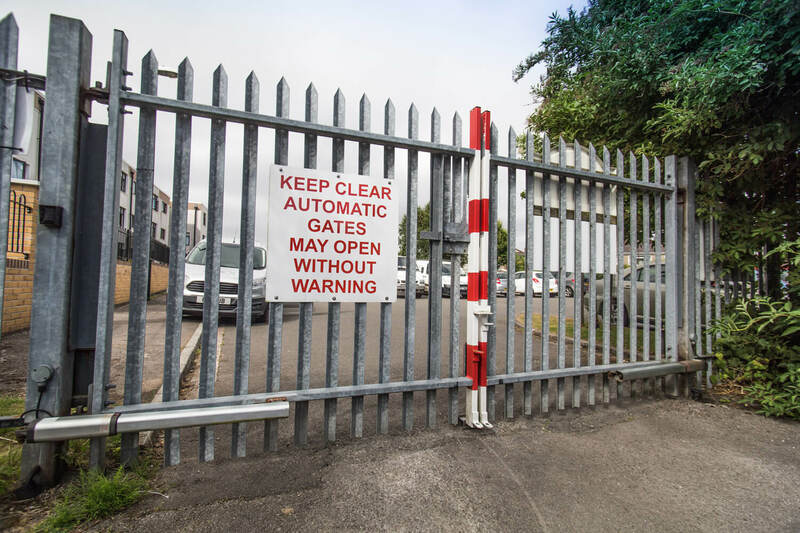 Elex Gates & Barriers can automate any existing gate and have a variety of access control options that can be installed within the gate system, we can also even install your perimeter fencing. To find out more about our access control solutions, visit our page. We understand that having work carried out during term time can be a disturbance, we are happy to schedule work to be carried out during school holidays to minimise disruption. We have a number of years’ experience working in schools across the South West and understand the need to minimise the risk surrounding automated gates, we can ensure that any automation installed by us will be safe and compliant to current automated gate regulations. 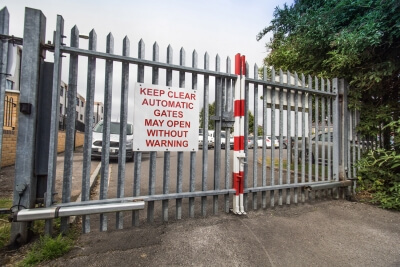 Safety is paramount when operating large gate installations, particularly those that are automated. Therefore, we perform rigorous testing and security, as well as ongoing maintenance to ensure high safety standards are met. 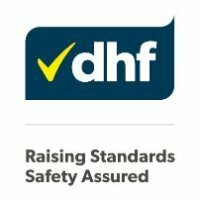 If your gates are already automated, we recommend that they are serviced, force tested and risk assessed twice per year. We can offer a range of service and maintenance contracts for existing installations. Speak to us today to book in a free consultation and quote. See below for some of our secure school gate installations across Bristol and the South West.